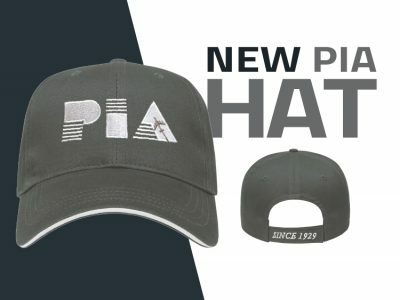 Thank you to all those who came to visit PIA on May 19th for our open house events! 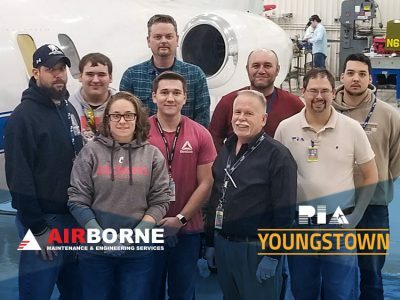 All four PIA campuses hosted events where prospective students were able learn about careers as aviation technicians. 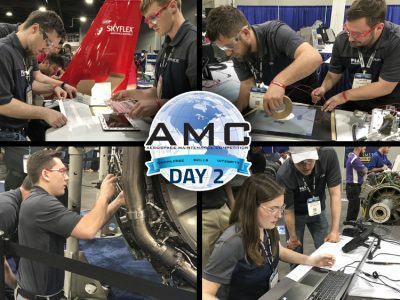 In addition to meeting with various departments at each campus, the prospective students each heard from an employer in the aviation industry. 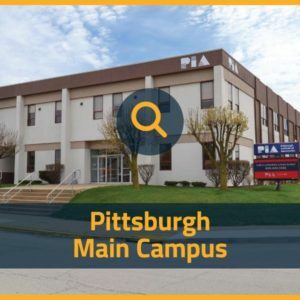 Darrell Stern, Manager of Talent Acquisition in North America at Embraer, spoke to attendees at the Pittsburgh campus. 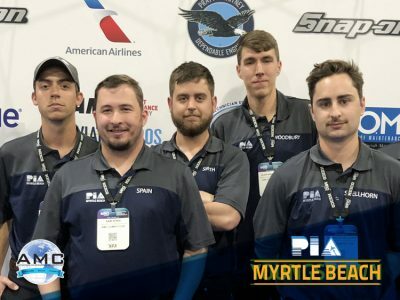 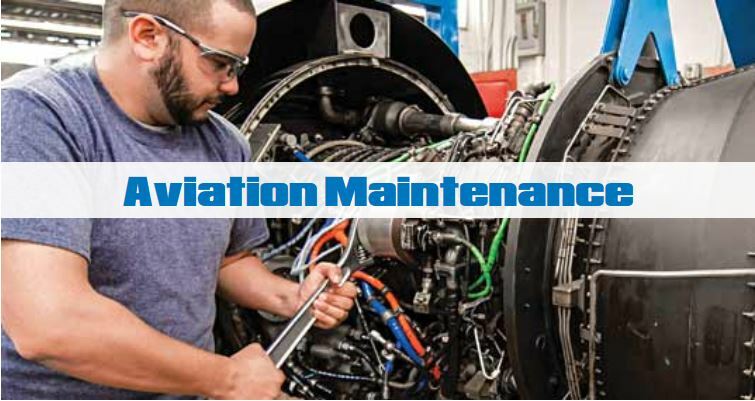 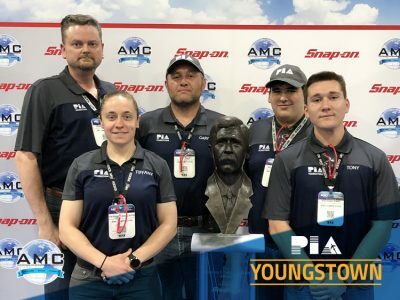 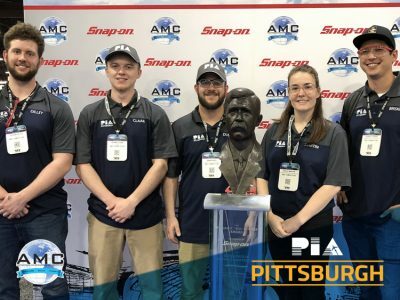 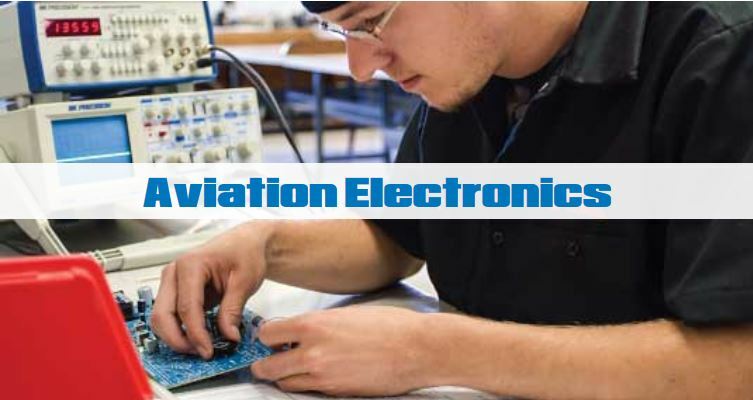 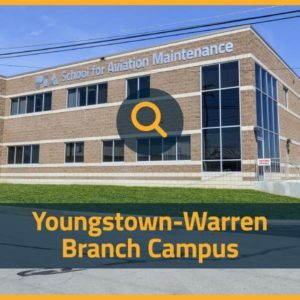 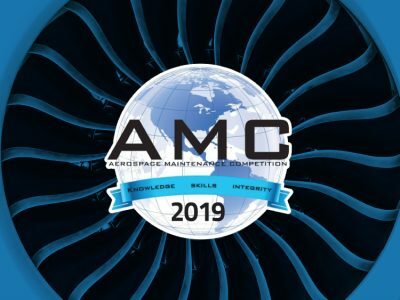 In Youngstown, Darren Fronk, Director of Maintenance, and Jason Morrow, Operations Manager of Constant Aviation lent their time to future AMTs. 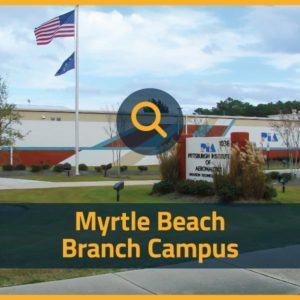 Aaron Bazemore, Technical Recruiter for Haeco Americas met with students at the Myrtle Beach event. 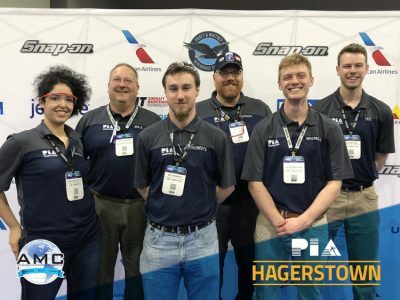 Piedmont Airlines, one of the top employers at the Hagerstown Campus, was represented by Jason Culver, Base Manager at the company. 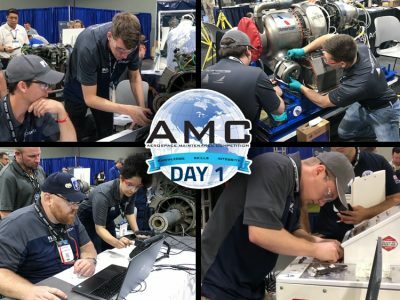 Thank you to all the employers for their attendance at the events. 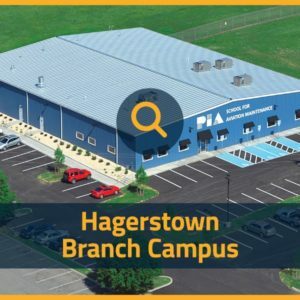 PIA will hold the next open house event at each campus August 4th, 2018.